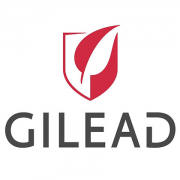 Gifts to the LGBT Health Policy & Practice Graduate Certificate Program enable us to provide support for faculty and student research and travel, graduate student fellowships, and academic enrichment activities including guest speakers, visiting faculty, and symposia. 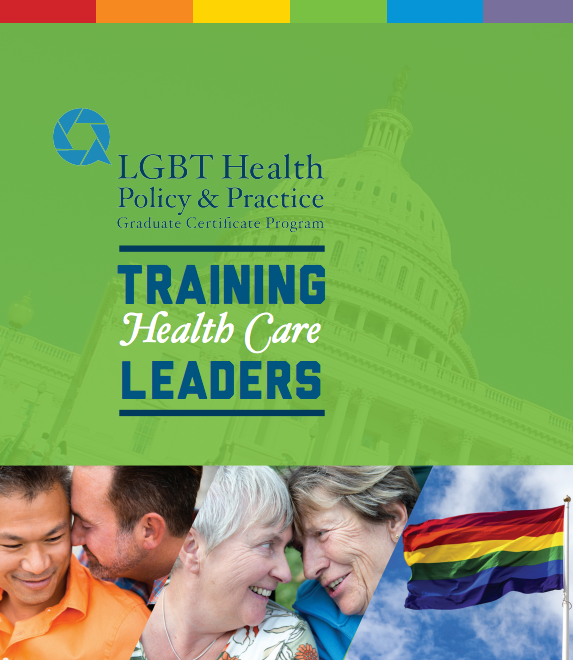 For more information on the LGBT Health Policy & Practice Graduate Certificate Program read the brochure. "GW is also the newest of only several universities in the country to create a graduate level certificate program in LGBT health, which was launched earlier this spring and is still accepting applications for the coming year. Spearheaded by Dr. Stephen Forssell and housed in the Department of Professional Psychology, this multidisciplinary, year-long, 12-credit program with faculty from the fields of medicine, psychology, public policy and law, aims to distinguish itself from the two other existing programs in several ways. It will use a “hybrid” approach of both online and classroom learning with an unmatched degree of exposure to public policy, given the program’s position in D.C. 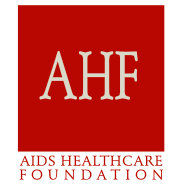 Importantly, a required component of the program will be a capstone project allowing students to apply their skills to address LGBT health disparities. As such, students will gain hands-on training that will positively impact the health of LGBT people in a variety of settings. With its strong focus on applied care, the program is geared primarily toward those who work on the front lines with clients and patients and professionals in policy and healthcare system delivery and management. Already the program has received applications from a diverse spectrum of individuals, including dancers, physicians, public health officials and lawyers, from throughout the country and the world – even as far away as Uganda. Since we are finally developing the evidence base needed to address the health problems most impacting our community, we now must ensure our future health workforce is capable of acting on this new information. Given the recent steps taken by many graduate training programs, including GWU, I am encouraged about the progress being made thus far."